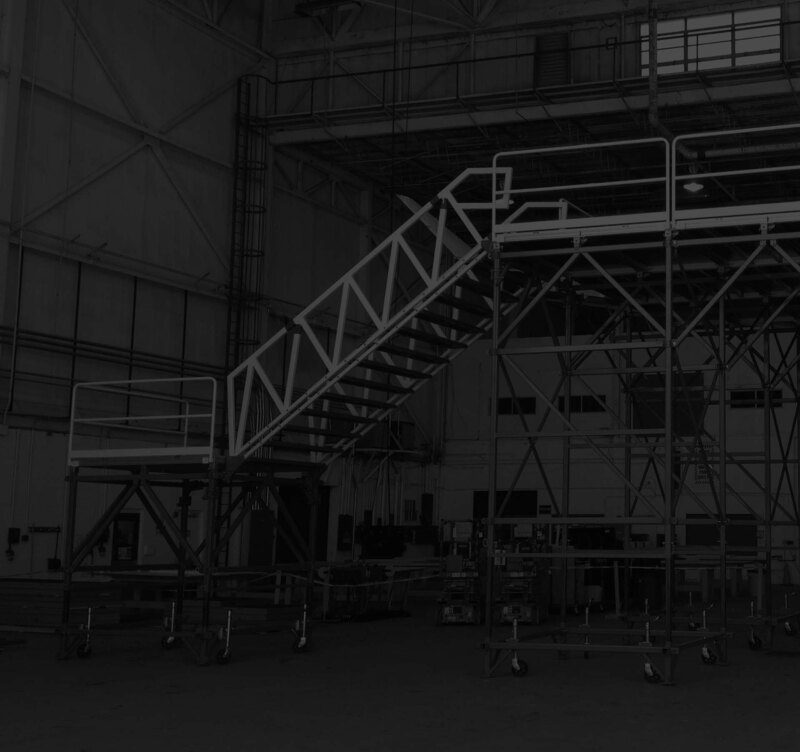 Modular construction allows for various lengths and easy maintenance. 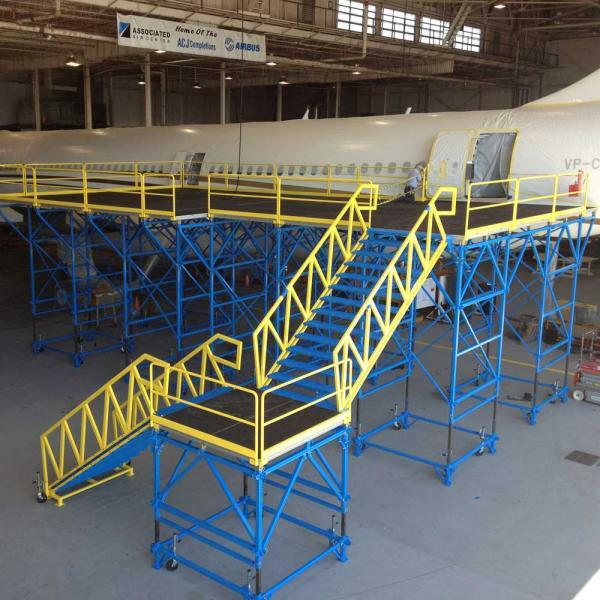 Metroplex Conveyor & Services (MCS) began its venture by fabricating and installing safety/maintenance and production platforms, and modifying and servicing machinery within the bakery and food industry as well as luggage conveyor systems for airports across the country. 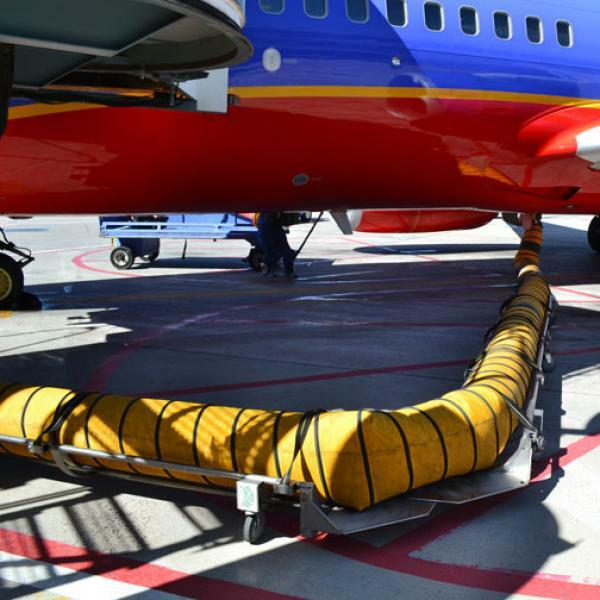 It was this relationship with the airlines that led us into the manufacture of our PCA hose trolley systems that have, over the past few years, become a very large part of our business. We still, however, maintain a strong presence in the food industry providing custom fabricated components and mechanical systems. Custom fabricated components & pieces manufactured in our shop are made ready for install by personnel with many years of experience. We commonly fabricate using Stainless Steel, Carbon Steel, and Aluminum, and because of our histroy as an industrial supplier, we also offer a full line of bearing and power transmission products to compliment our projects and provide a turnkey performance.